Just a quick shout out to Spark. Some folks at Spark heard about our project and immediately offered to help. From the first meeting we walked out with some sim cards with free data to play around with. No paper work, no delay, just a quick “yeah that sounds good – go for it”. We can see lots of ways their team and services can help accelerate this project over time. Many thanks to Andrew Pirie, Paul Deavoll and Andrew Leckie from Spark. Firstly, we love the government’s new announcement of the target to be predator free by 2050. Bold, ballsy and just the sort of thing New Zealand should do. What we would like to do here is a little analysis of why we think it will happen sooner than that. Existing Predator Traps work as little as 1% of the time! 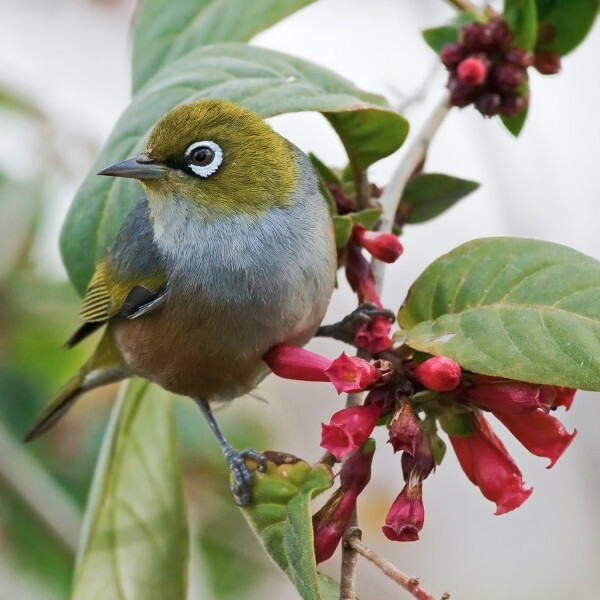 Trapping, poison, hunting, and fences have all been turned against pests to help prevent the ongoing slaughter of New Zealand birds. However, we know that current trapping methods aren’t cutting it. As part of our experimenting we have had video trail cameras pointing at existing (traditional) traps to measure how well different digital lures work. What has completely surprised us is that as little as 1% of the time that a possum turned up on camera a trap was activated. The aim of this project was to see if the latest Machine Learning (Artificial Intelligence) tools could correctly identify the difference between rats, stoats, possums and others from videos collected from the field. This project was given to a set of 28 final year honours students at University of Canterbury. Summary of the technical features of the project and how we are progressing with each. The Cacophony Project Coordinator, Grant Ryan, recently sat down with RNZ presenter, Jesse Mulligan, on his weekday program to talk about creating a healthier New Zealand ecosystem. Machine learning (a branch of Artificial Intelligence) is the general term for how computers learn to recognise patterns. Machine Learning has become very powerful with the advent of inexpensive computer processing and the explosion in available data enabled by the internet and cloud computing. Capitalising on all this data, deep neural networks have recently shown order-of-magnitude improvements in tasks such as automatic speech recognition and computer vision. Why is it called The Cacophony Project? This project humbly began by doing a bit of local pest eradication on our small property in Akaroa. After a couple of years I’m sure the bird volume has gone up, thanks to the Akaroa community all doing their bit. I thought this was cool but how could I know for sure? From investigating the manual methods it seemed like computers would be a great way to measure bird volume and record trends over time. The Cacophony Project has been founded on the idea that some problems are too big, too complex (and too important) for any one commercial entity to solve. For a really huge problem like restoring NZ's native ecosystems, innovation is needed from all over the place. We recognise that a few experts can contribute what they know at low cost to themselves but at high value to the rest of us.